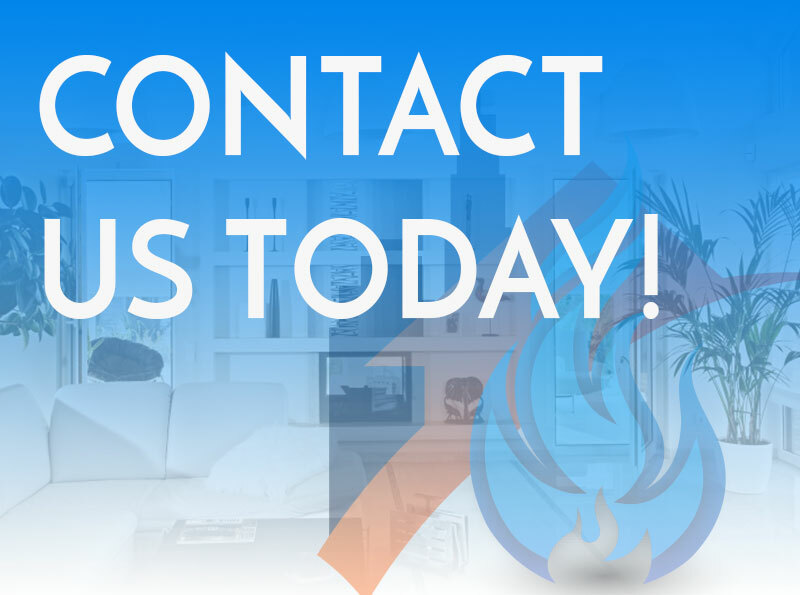 At RestoraCore, we resolve fire and water damage. Even though these types of damages are different, they both present health hazards to people and are important to prevent. It is true that an ounce of prevention is worth a pound of cure, and you can save a lot of money by doing what you can to keep the damage from happening in the first place. Though most people know about the health risks of water damage, including mold and undermined structures, fire damage also presents serious risks. Even if it’s a small fire that doesn’t undermine the structure, smoke can completely contaminate any living space. Unfortunately, the most electrical fires start in bedrooms, and a majority of fire deaths occur in bedrooms as well. Here are some things you can do to protect yourself from a fire in your bedroom. Do not smoke in bed. Even if you find it very relaxing, you would be amazed how many people fall asleep with lit cigarettes in their hands. Lit cigarettes can catch fire, so just don’t smoke in bed. If you smoke at all, use fire-safe cigarettes that are easier to extinguish. Install smoke alarms. You should have smoke alarms inside and outside each bedroom. You’ll want to test your smoke alarms every month and completely replace them every 10 years. If you have candles, a space heater, or electronics in your bedroom, keep flammable objects away from them. It is especially important to keep candles away from curtains, paper, and bedding. You can always invest in flameless candles that provide the same ambiance without the danger of real fire. Don’t run wires under carpeting or your bed. You also shouldn’t trap cords against the wall, because heat can build up and become a fire hazard. Never overload your extension cords, and do your best to keep your cords untangled in order to allow heat to dissipate. Have a fire escape plan. Knowing what to do when there is a fire makes all the difference. All rooms should have two exits, and you and your family should practice your home fire drill both at night and during the day twice a year to ensure everyone remembers what to do. Use the right electric blankets. If you need that extra warmth, only invest in laboratory-approved blankets. Avoid folding the blanket because it can harm the wiring, and never sleep with the blanket turned on. When the blanket is on, check it regularly to ensure it isn’t overheating. Keep devices away from your bed. Any device that is charging becomes a fire hazard when you put it under blankets. Additionally, try to keep your laptop off the bed, as it can quickly overheat and coast problems. If you have small children that might insert small objects into your outlets, install tamper-resistant receptacles in all of your outlets. This protects both your children and your home. Never leave space heaters unsupervised. They should be carefully watched to ensure they don’t cause problems. Whenever you leave a room or go to sleep, turn the space heater off. Prevent fires in electrical switches by installing arc fault circuit interrupters. These devices turn off circuits when they experience an unintentional electrical discharge. Fires are scary and for good reason; they can threaten your life, not just the wellbeing of your home. Preventing them is well worth the effort. 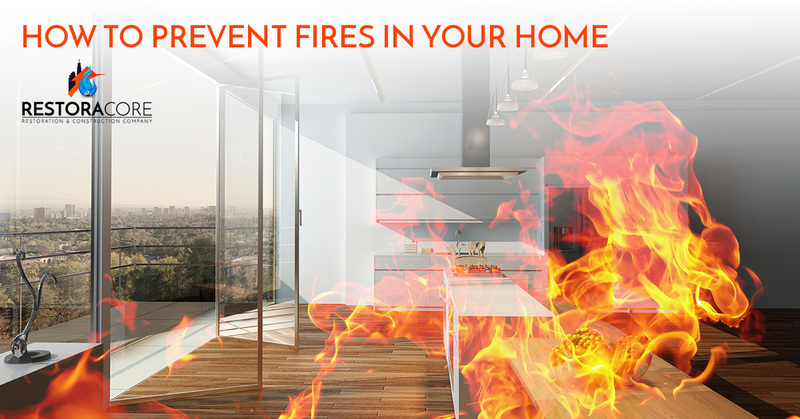 At RestoraCore, we provide fire restoration services to San Diego. We can take a home that filled with smoke during a fire and refresh it to be like new. Contact us in San Diego today!